Turns out the key to a happy workplace isn't raises or extra vacations, it's free snacks. That's according to a new survey by grocery-delivery service Peapod. It found companies that provide free food have happier employees compared to those who don't. According to the survey, 66 percent of those who say their office is always nicely stocked with free food or beverages report being extremely or very happy with their current job. And it's not just about junk food. 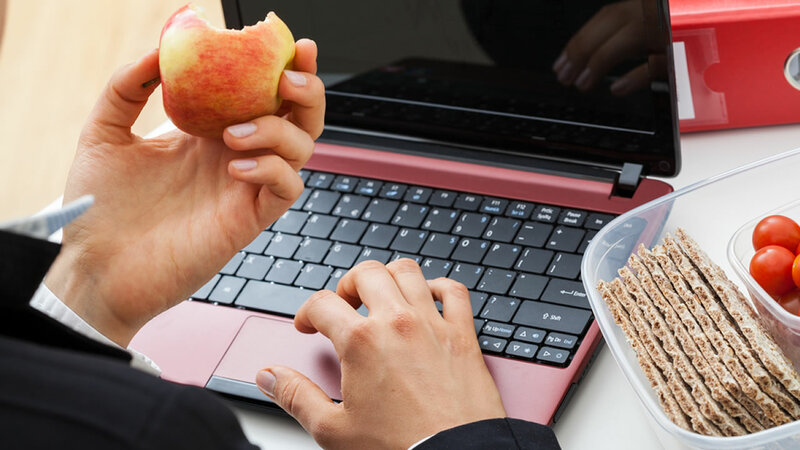 According to the survey, 83 percent agree that having fresh and healthy snack options provided in the workplace are a huge perk. Click here to check out the full survey.